Let our in house design team mock up your items and show you a preview prior to production. 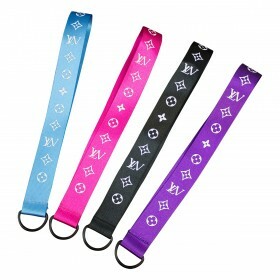 Printed, woven and duoflex customized cara straps, these straps act as keyrings and can have keys and other items attached. The cara strap is manufactured from strong, highly durable nylon material which is then double stitched with reinforced stitching and tested to a certain weight standard. We can if requested source custom lanyard fittings, we can also color code and powdercoat lanyard fittings if you require. These colors are our standard and in stock colors. 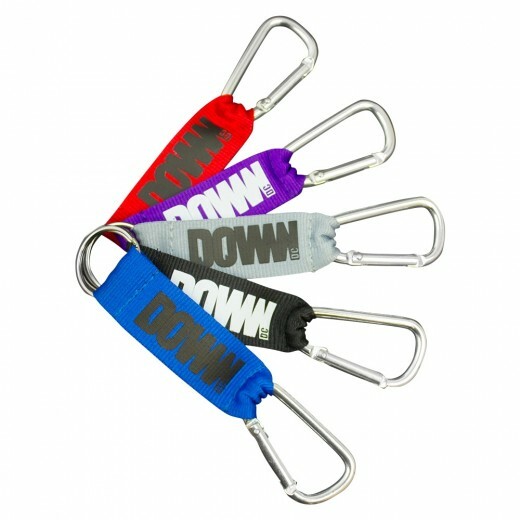 They offer an affordable, fast solution for lanyard material colors. However we also offer pantone matching with a choice of over 850 colors custom matched to suit your exact brand color. Our team will send you a personalized all inclusive quote in minutes.